WHY INTEGRATE A DIGITAL OFFER? 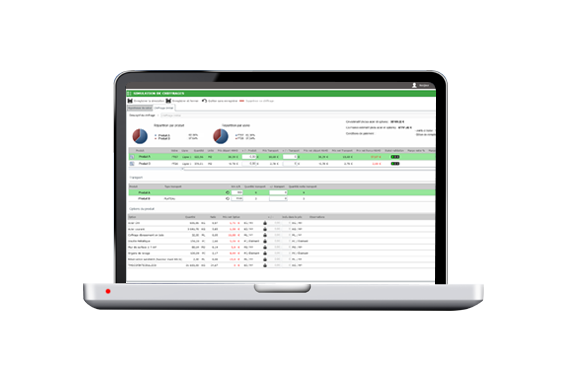 Choice products, generate quotes, manage custom farm machines orders all with Techform CPQ software. Speed up your sales and win market shares! 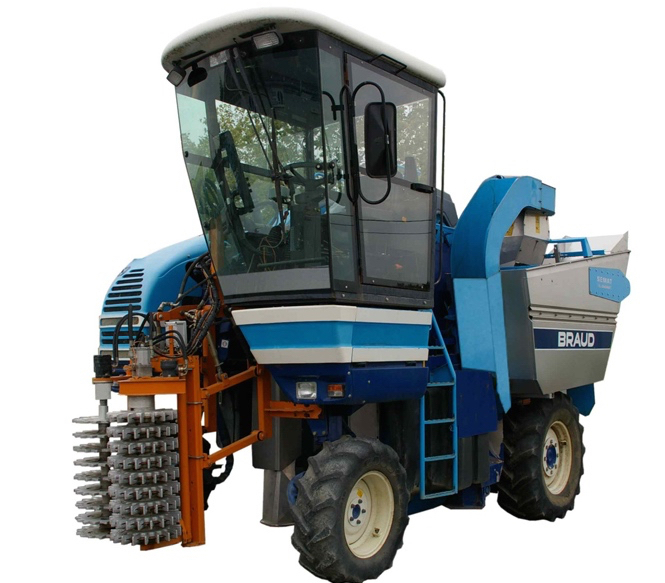 Put on-line farm machines catalogues with manufacturing rules, options and accessory. 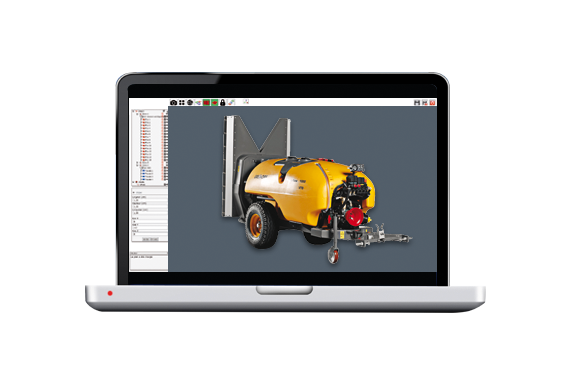 Configure farm equipment based on your business rules and logic. 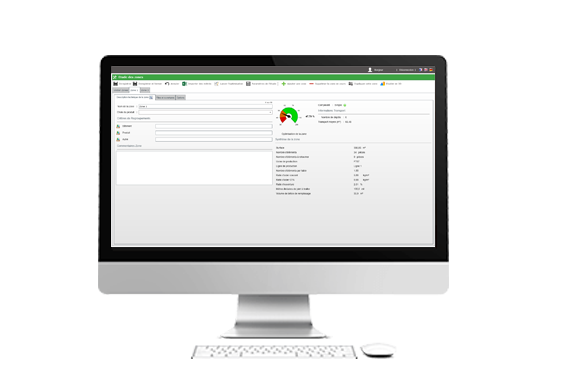 Eliminate invalid or incorrect product options and variants thanks to warning error messages. 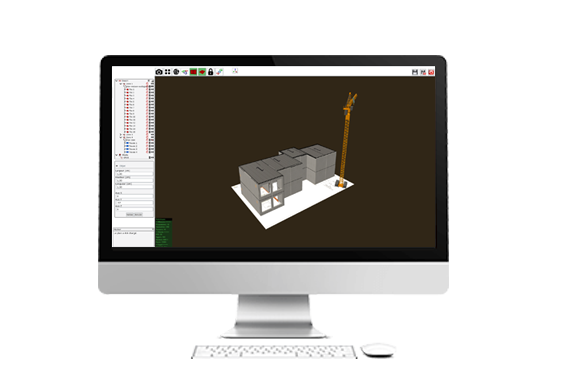 With a 3D drawing you can see quickly yours customize products configuration. Create more visibility into your products features and close more deals. Sales reps realize reliable quotes with update prices ! See all quote details before order your farm machines. Pass a quote to an order without re-entry. Shorten deal cycles with automatic data transfer to ERP.